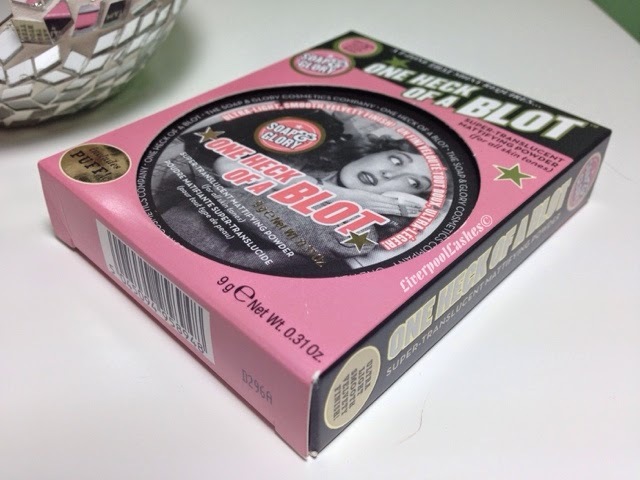 Today's post is on Soap & Glory's One Heck Of A Blot. I've heard everyone in the You Tube / blogging community rave about it for ages so I decided to jump onto the bandwagon. As someone with oily combination skin I definitely need to blot and repowder in the warmer months and when I've had a long day. This powder is incredibly smooth and finely milled and is translucent so it suits my skintone no matter what stage of my spray tan I am! 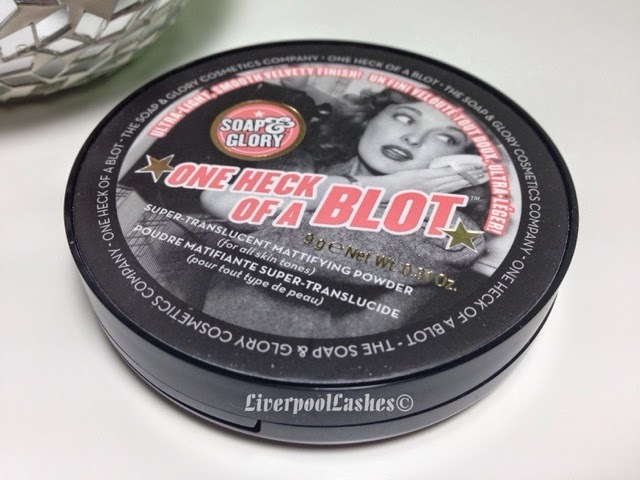 I love Soap & Glory's packaging and fun vintage style, they just always know how to get it so right. 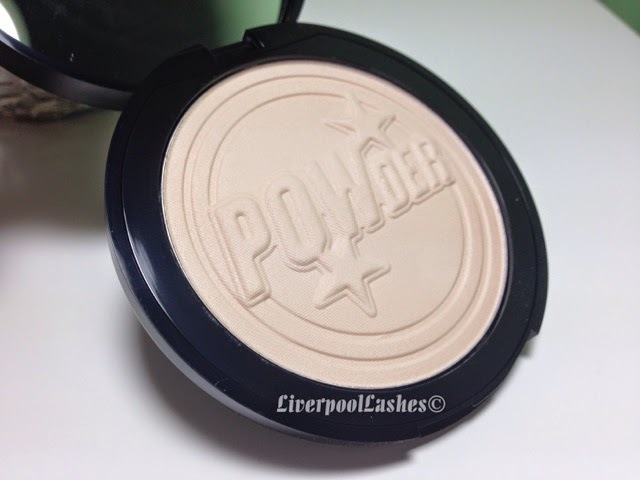 I don't use this powder with its powderpuff unless it's a total emergency. 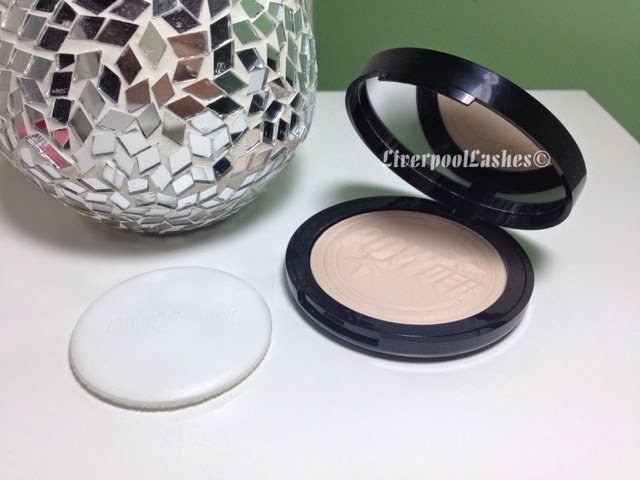 I find that powder puffs are at their best when used with a loose powder but with One Heck Of A Blot I just use a big powder brush. I love how this powder sets my foundation, as it's so fine my skin is not left looking cakey at all and it seems to reduce shine a lot. I find that my face is still fairly shine free even at the end of the day when I haven't reapplied which is amazing. 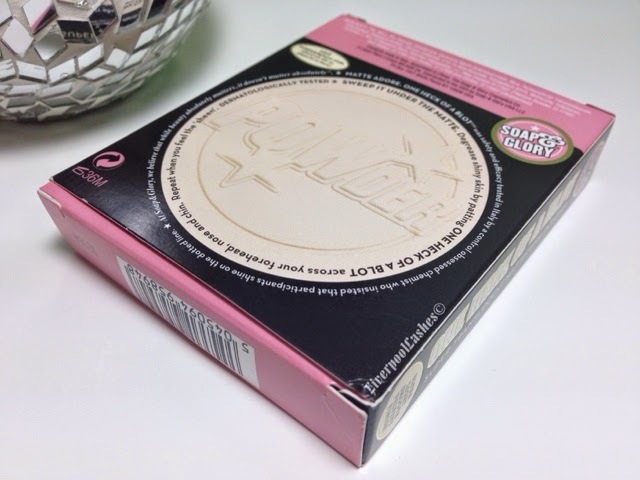 Overall I love this powder. 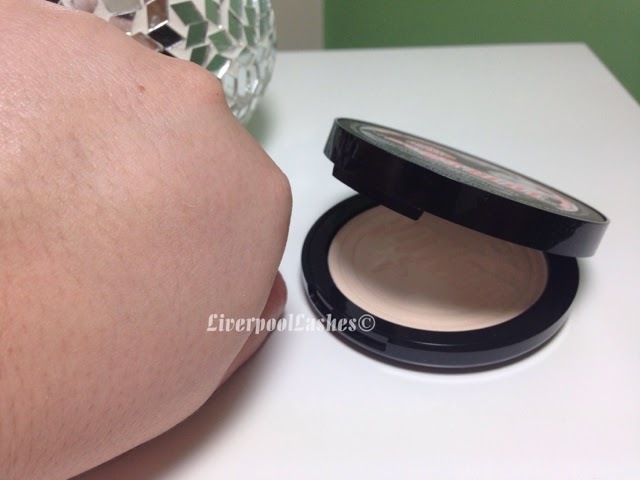 It gives a slightly matte but not flat and lifeless finish which I love. I have a long standing relationship with Rimmel Clear Complexion but I think I've just found its upgrade! This sounds lovely! 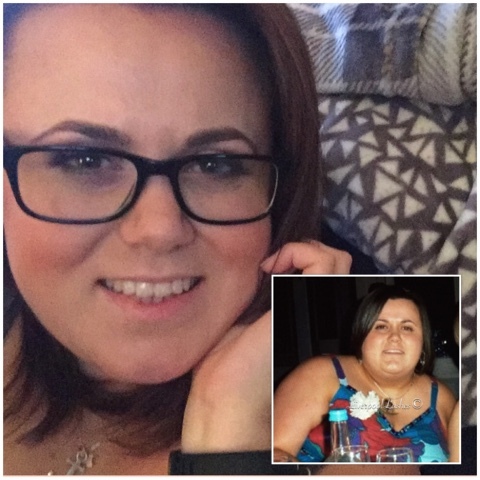 Must have a look next time I near a S&G!